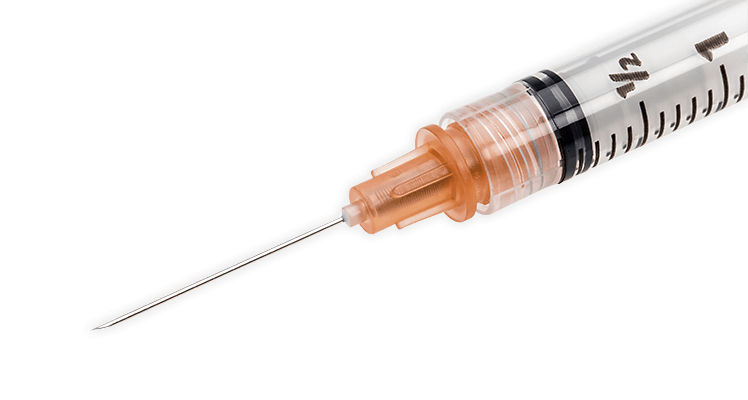 Needlestick injuries are second only to back injuries as a cause of injury to healthcare workers (HCW), with up to 1,000,000 cases estimated annually in the EU . The risk transmission of blood-borne viruses has been shown to be around 1 in 3 if the patient is Hepatitis B Virus positive, 1 in 30 if Hepatitis C Virus positive and 1 in 300 if HIV positive [2, 3]. Even when infections are not transmitted such an injury can cause considerable fear and stress . 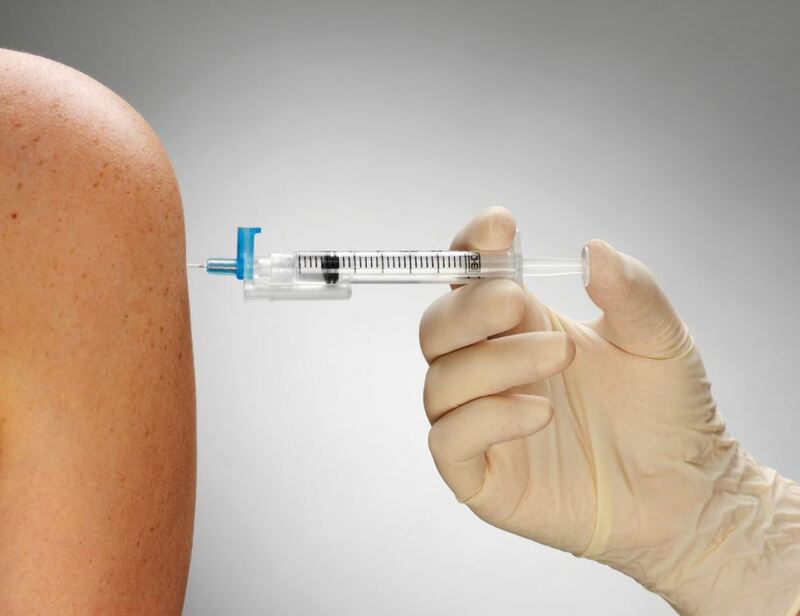 In many cases, it is not feasible to eliminate injections or use another administration method as a substitute. 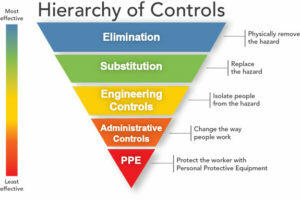 Therefore, the hazard is most effectively handled by engineering solutions which separate those at risk from the sharps (Figure 1). 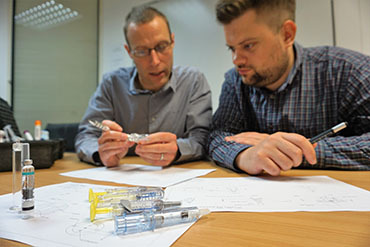 Research by the UK’s Health and Safety Executive has found that education and training related to safer sharps is only effective when combined with safer sharps devices  and the UK’s Health Protection Agency recommends that Primary Care Trusts and hospitals adopt safety devices in place of conventional devices . 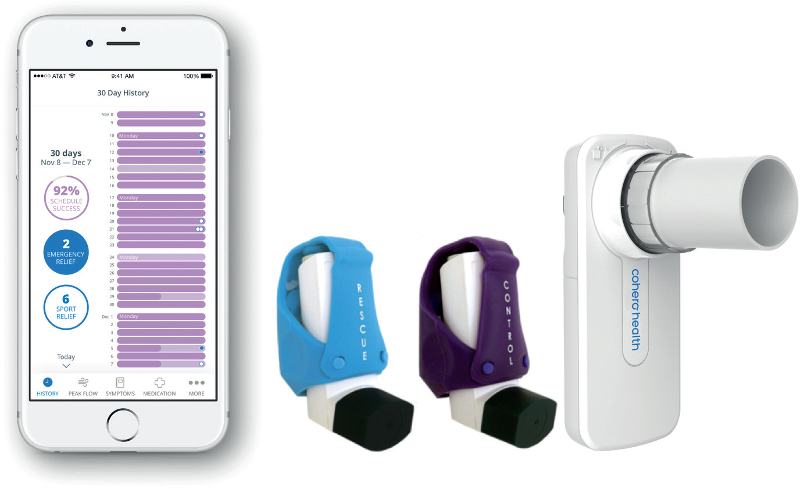 In the US, the CDC estimated that up to 88% of sharps injuries in hospitals could be prevented by using safer medical devices .  The international standard ISO 23908:2011 defines the requirements and test methods for sharps protection features on single-use hypodermic needles, introducers for catheters, and needles used for blood sampling. Passive (the feature is activated automatically, without user intervention). 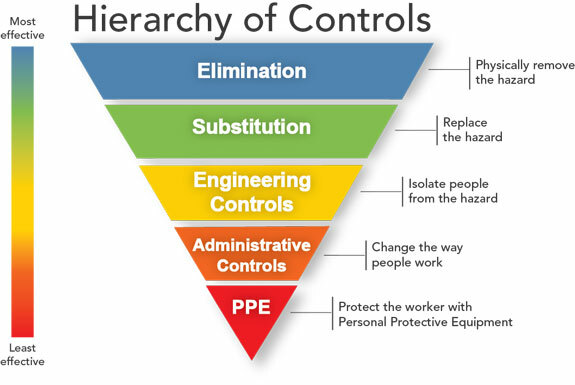 Active solutions rely on the HCW completing an extra step, which relies on training and changing existing behaviours. The UK National Health Service Employers organisation recommends that needle safety mechanisms should be an integral part of the device, require little change of technique and are preferably activated automatically or with a single hand . A simple active solution is to cap the exposed needle with a shield after use, such as Smith Medical’s Point-Lok® needle protection device (Figure 2). 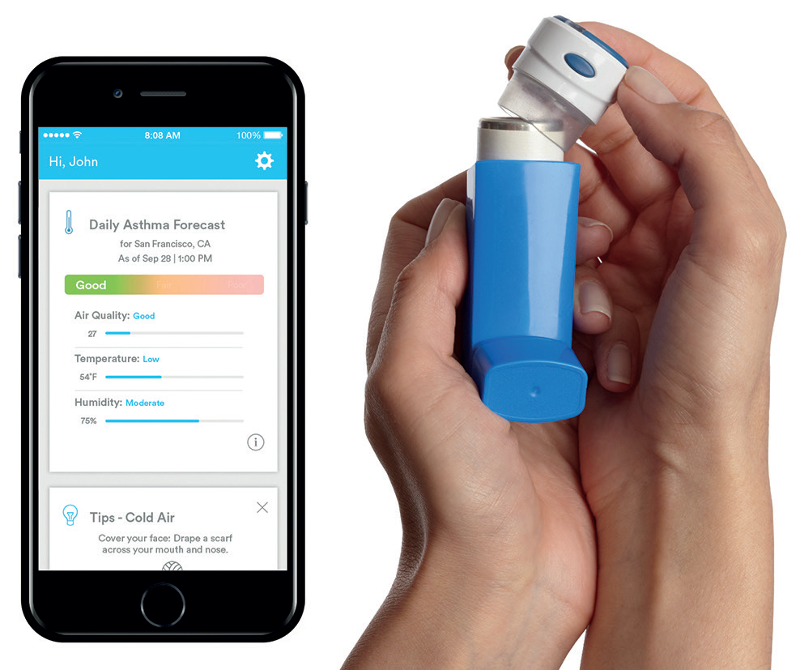 The device sits on a flat surface to accept and lock onto the exposed needle. A potentially cost-effective and versatile solution is Schreiner MediPharm’s Needle-Trap, which incorporates the hinged cover into the syringe label. 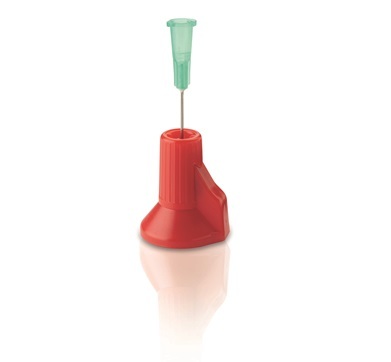 Similar retraction technology is available as a needle with luer lock connection, such as in the Retractable technologies EasyPoint® Needle. 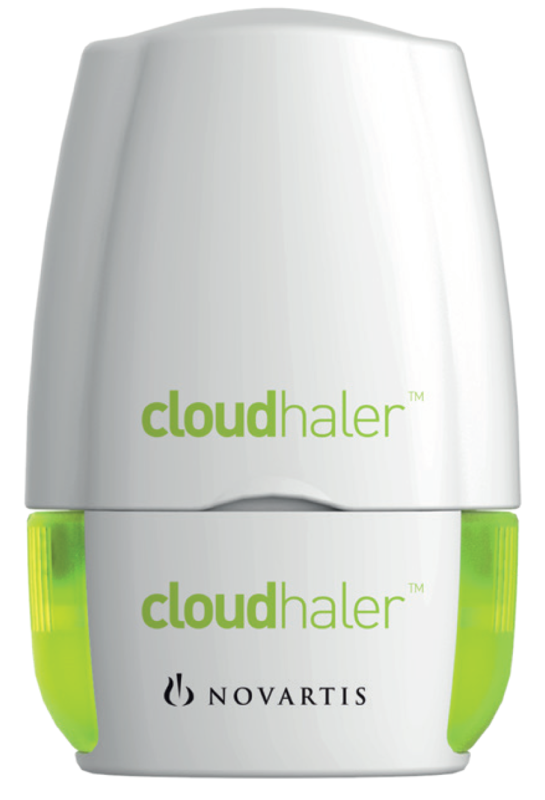 The sharp is automatically captured in an adjacent chamber but an additional user step is required to activate this process. 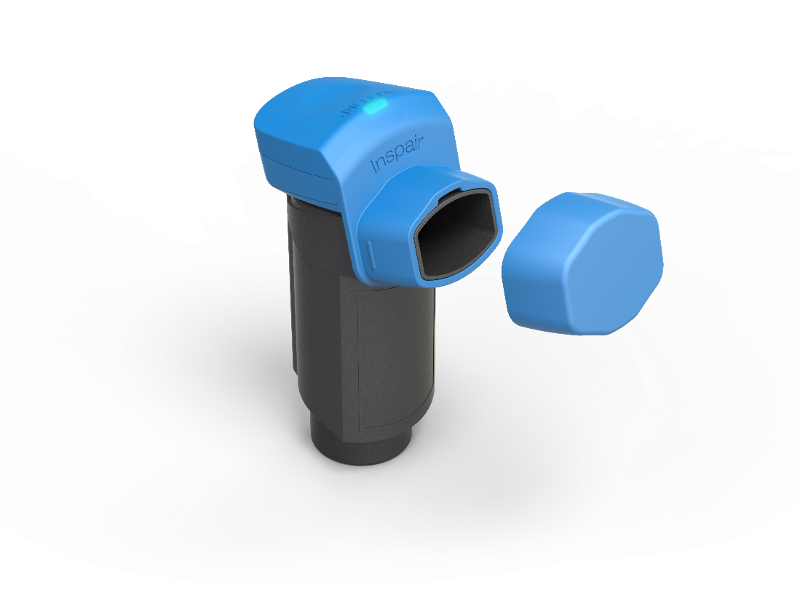 An alternative solution is to encompass the syringe in a safety device. The BD Preventis™ allows a 0.5 ml or 1.0 ml pre-filled syringe to be packaged inside a casework that incorporates an automatic safety lock system. 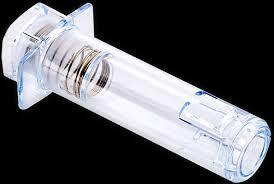 The safety device uses a spring to extend a protective sheath after injection. Such single-use devices can be used with syringes and shift the act of shielding the needle from the user to the device. 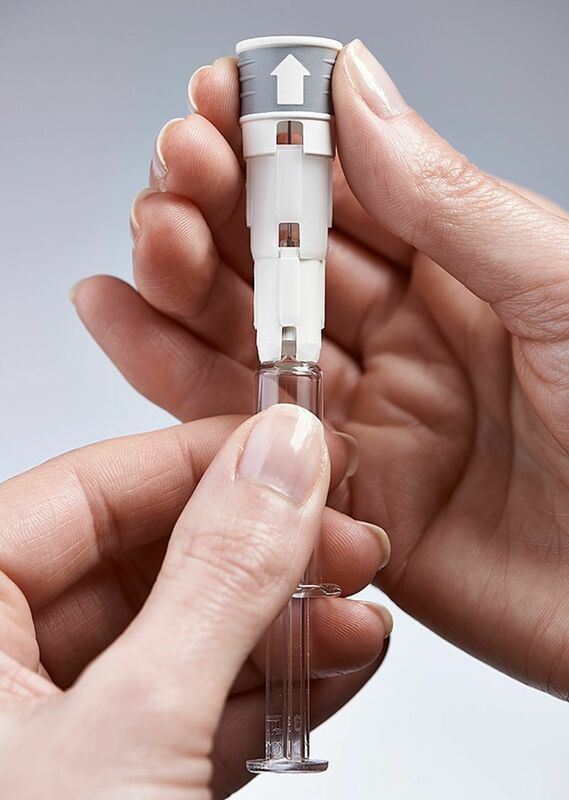 Typically, a syringe is inserted inside such a device and the injection is performed by depressing a plunger rod, then after the injection is complete a spring acts to withdraw the syringe and shield the needle. 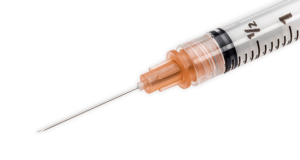 In the Biocorp Newguard, the user’s push on the plunger rod acts on a spring which causes a needle retraction and lockout after injection. The Nemera Safe’n’Sound and the BD Ultrasafe™ does not require the user to work against a spring but uses an unclipping mechanism release the compressed spring at end of injection to activate the retraction. 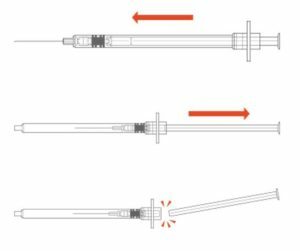 The Owen Mumford Unisafe™ avoids using a spring altogether and retracts the syringe by transferring the plunger rod stroke through a threaded interface. 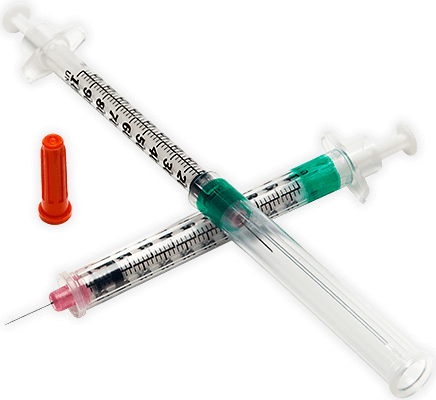 This can help the user see the syringe and its contents before and during the injection. 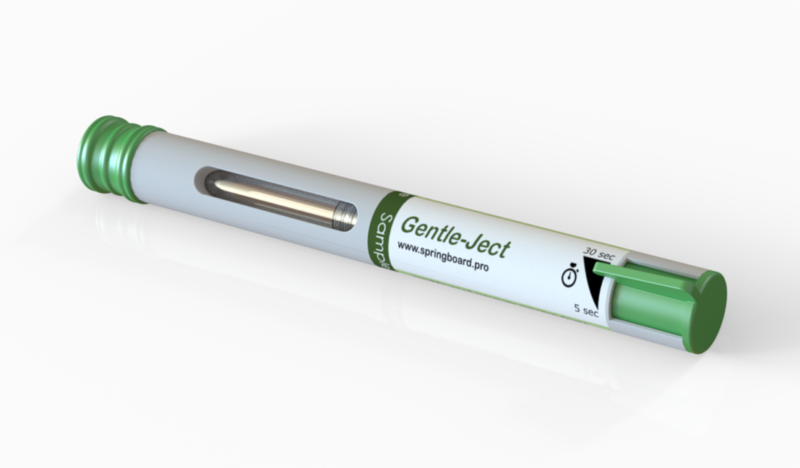 If you would like to know more about needle safety devices, or have a need to procure or develop one, please get in touch. 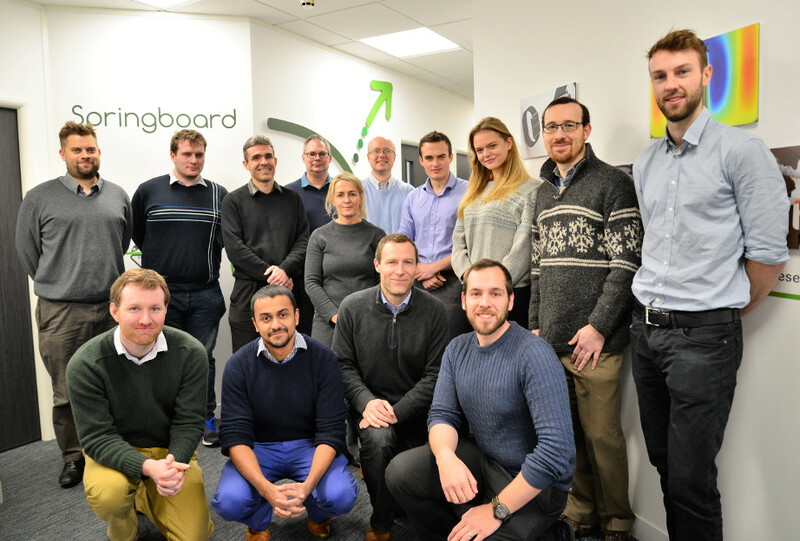 Springboard develops injection technologies, and conducts technology scouting, technology procurement, due diligence and usability engineering projects for our clients. European Parliament. Preventing needle-stick injuries in the health sector, 11th February 2010.